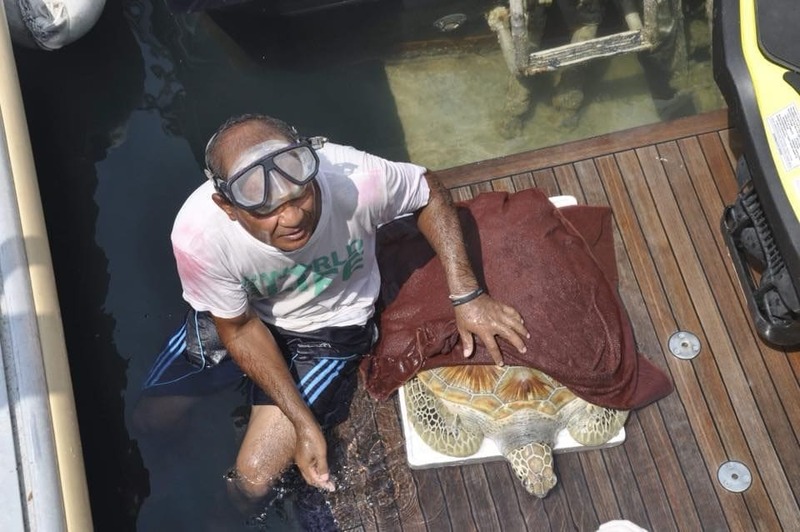 The Sea Turtles Conservation Centre of the Royal Thai Navy reports that they were notified by hotel staff in Pattaya that a sea turtle was found on the beach. 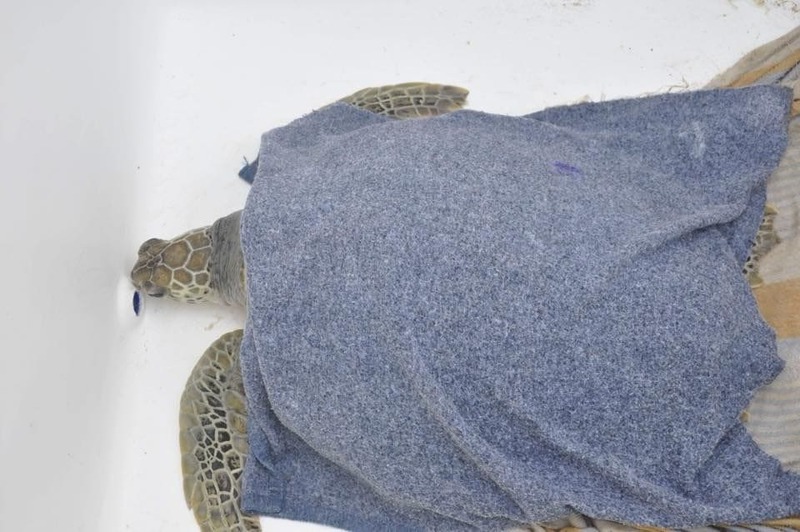 The Green Sea turtle was 59 centimetres wide, 54 centimetres long and weighed 22 kilograms. It was believed to be around eight to ten years old. The turtle was weak but no wounds were found. Its eyes had become infected. 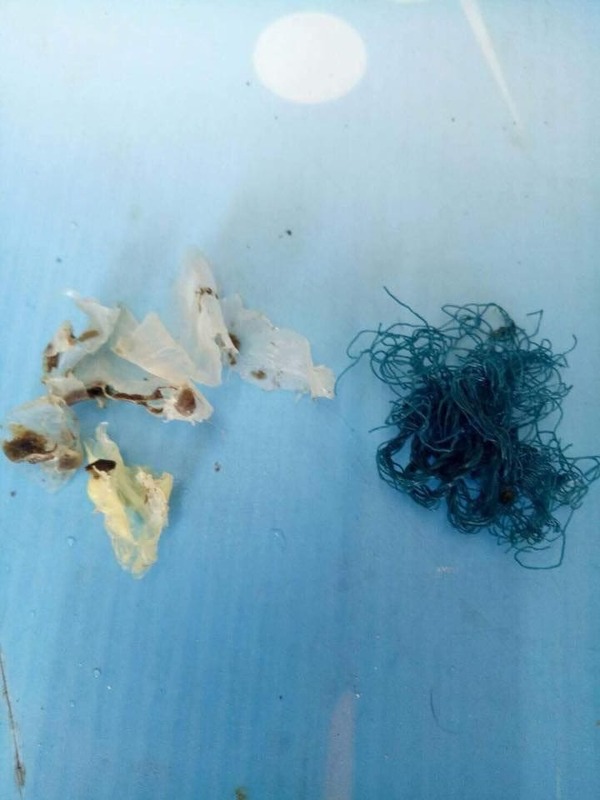 The turtle had eaten some fishing net, fishing line and plastic. 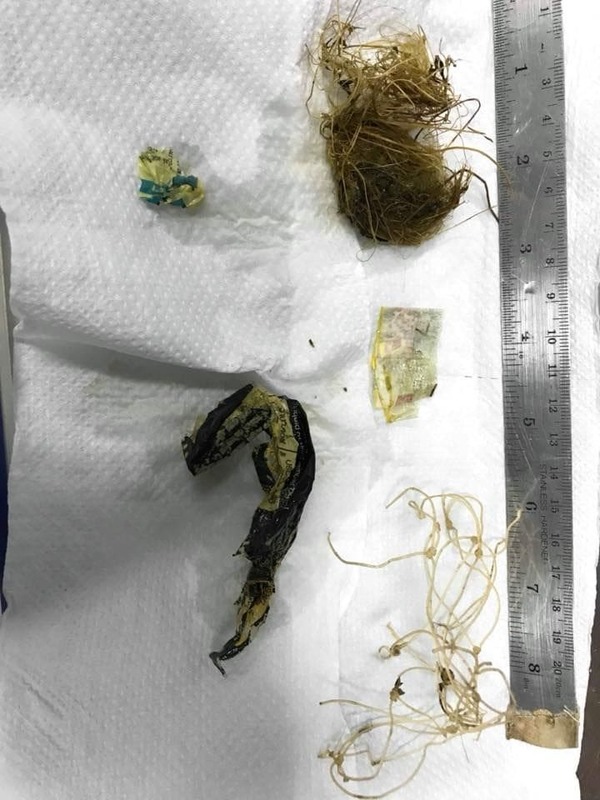 It was treated before being released back to the sea. A Green Sea Turtle, tangled in a fishing net, was washed up on a beach in Prachuap Khiri Khan yesterday. It was found dead. Read more about that poor turtle HERE.